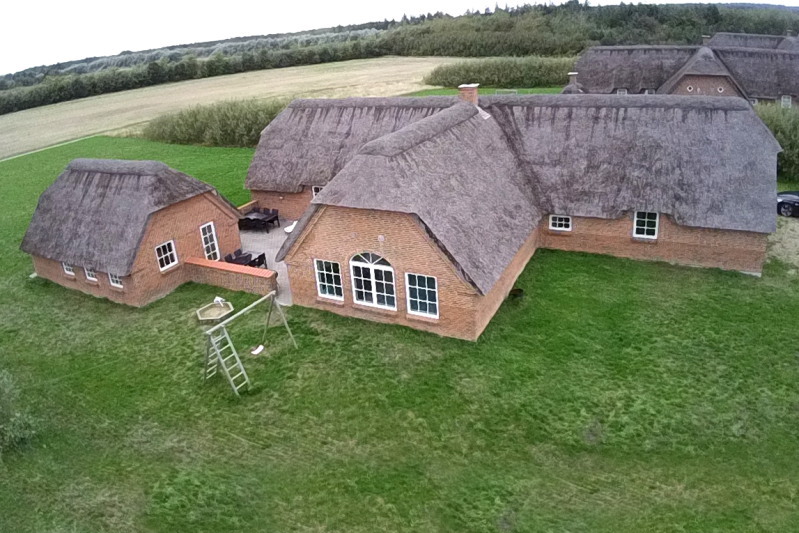 This 300 m² bricked luxury house built in 2011 with a thatched roof is located on a 3500 m² ground about 1,5 km from the North Sea, and has swings and sandpit for the children. 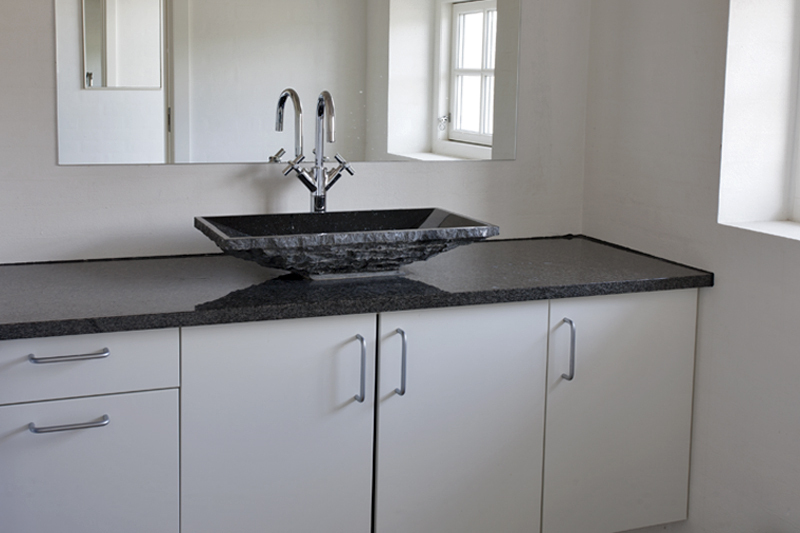 This magnificent house is the ideal choice where the guests can relax both inside and outside. In the pool area the entire family can have fun in the huge pool or in the whirlpool. 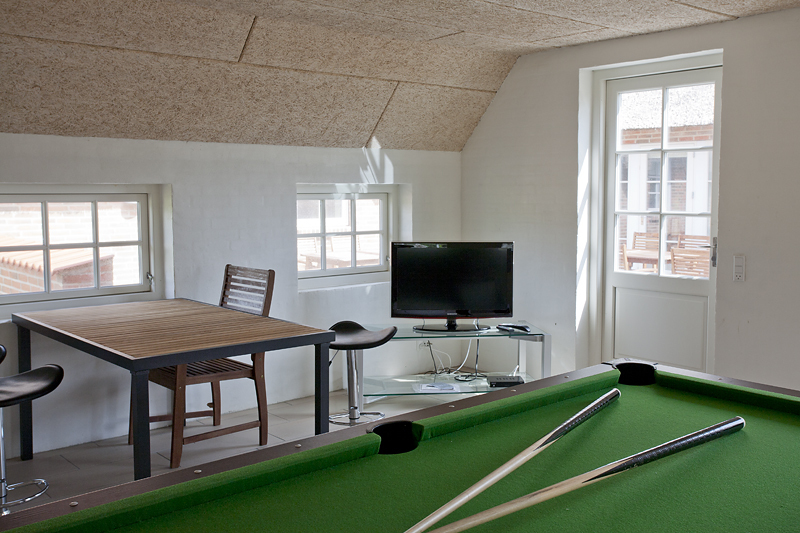 The house has an activity room on 50 m² with a pool table and a flat screen tv. On the closed terrace there is a barbeque and garden furniture where the guests can enjoy the lovely summer evenings. 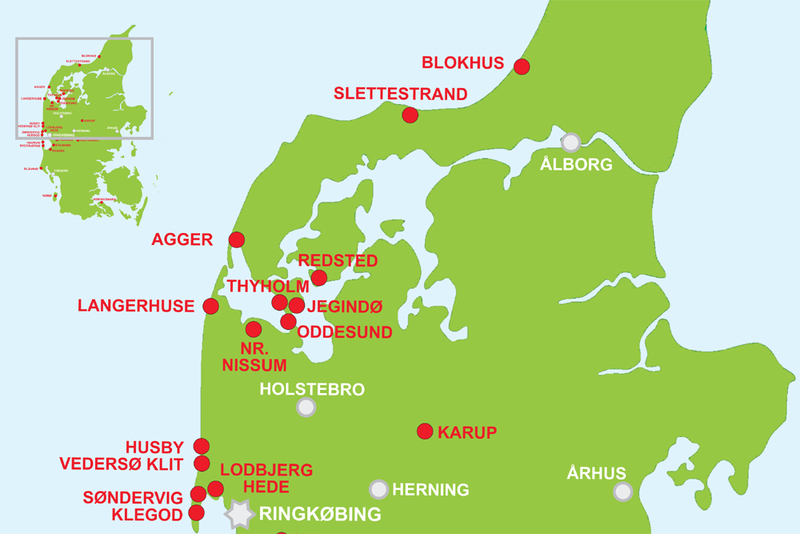 The house is in an area with other new houses with paths, and about 1,5 km to the North Sea. 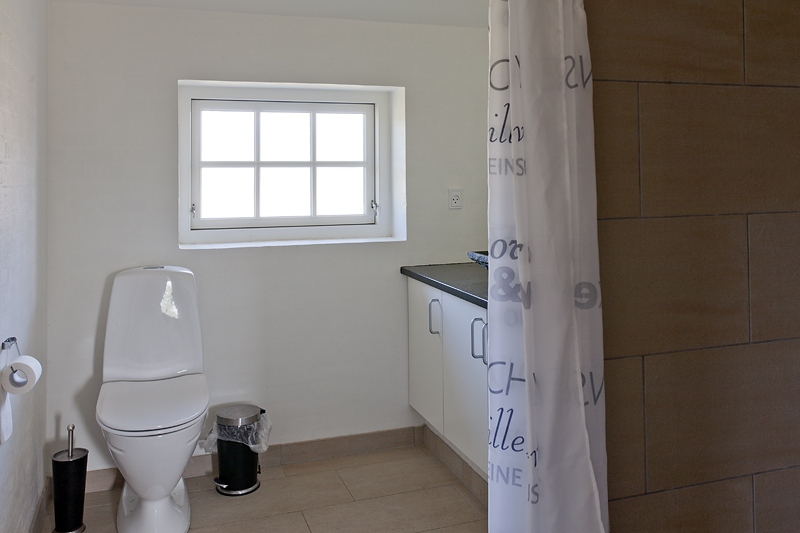 This luxury house has 3 bathrooms with a toilet, sink, shower and underfloor heating. The house has geothermal heating.